Designer Wooden Flooring Manufacturer in Delhi 8Elevation Manufacturer of Designer Wooden Flooring in Delhi we engage in the utilization of quality raw materials and modern machines. Because of this, the offered range has a superior finishing and a highly attractive design . 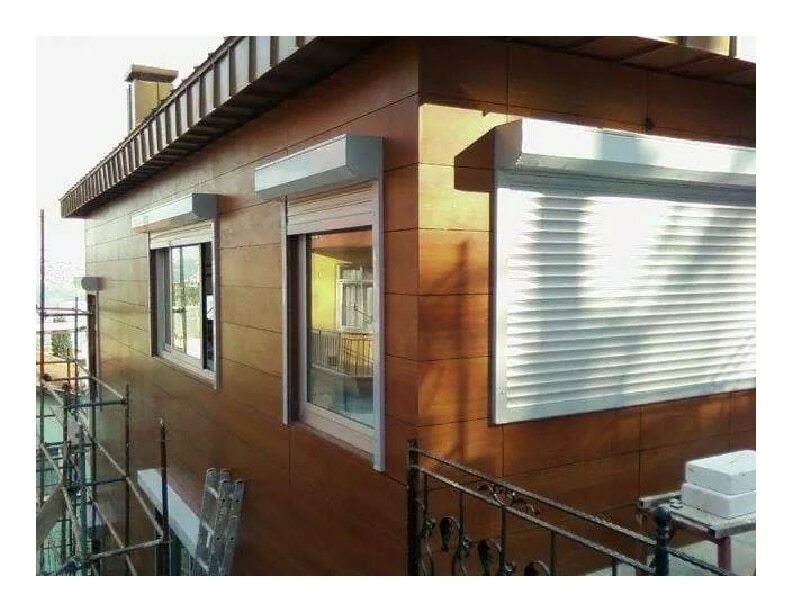 Fundermax Wooden Cladding We are the industry leaders in providing extensive array High Pressure Laminate. It is a highly robust construction product especially for Walls, Facade, Ceiling, MS OR SS Gates etc. We offer, acknowledge and accept in the industry due to its exceptional features such as water resistance, High bond strength, smooth, easy to use and exclusive designs, We offer this in diverse specifications like sizes, patterns and designs that are used to add to the appeal of different places. Patrons can avail at pocket friendly prices within designated time frame. Kids Room Wall Paper Manufacturer We Provide a wide variety of trendy Kids Designer Wallpaper that are used for the interior decoration to make the background of room more attractive and beautiful.